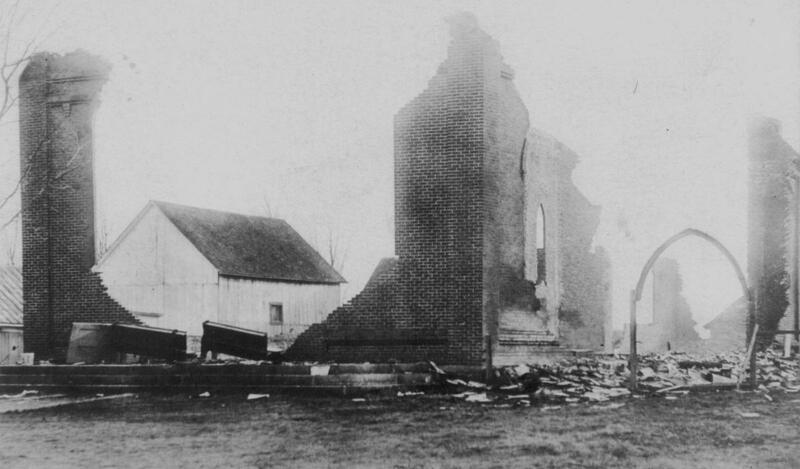 1) Which village, now a part of Bromont, lost its Catholic Church to fire in 1916? 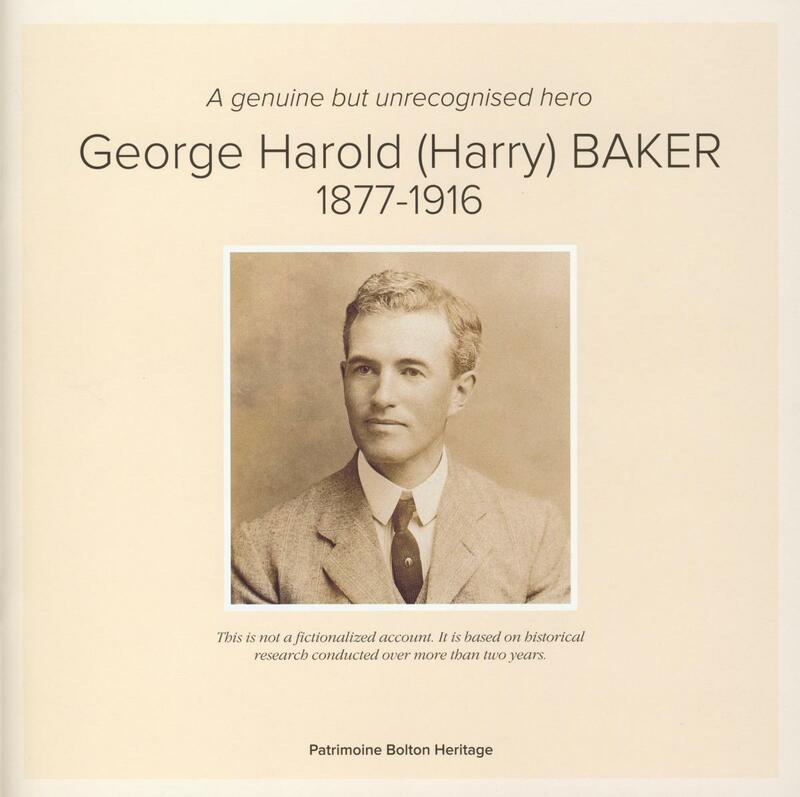 A Genuine But Unrecognized Hero -- George Harold (Harry) Baker 1877-1916, by Serge Wagner, Patrimoine Bolton Heritage, 2016. 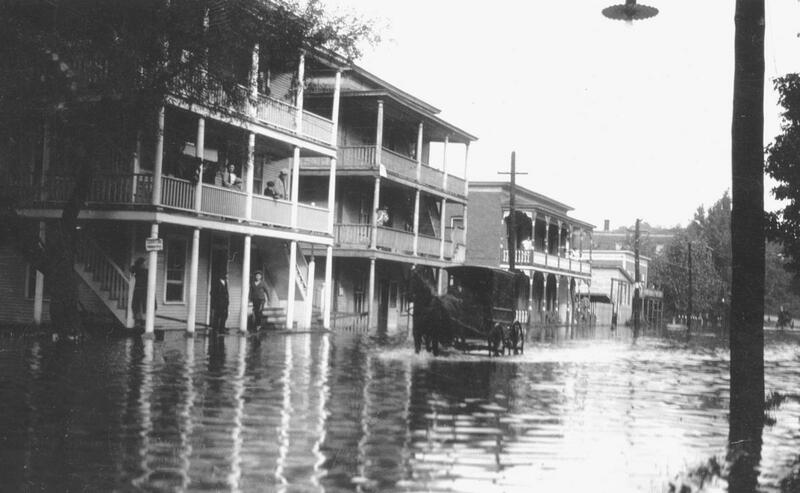 1) Flooding took place in early fall, 1924. What town do we see here? 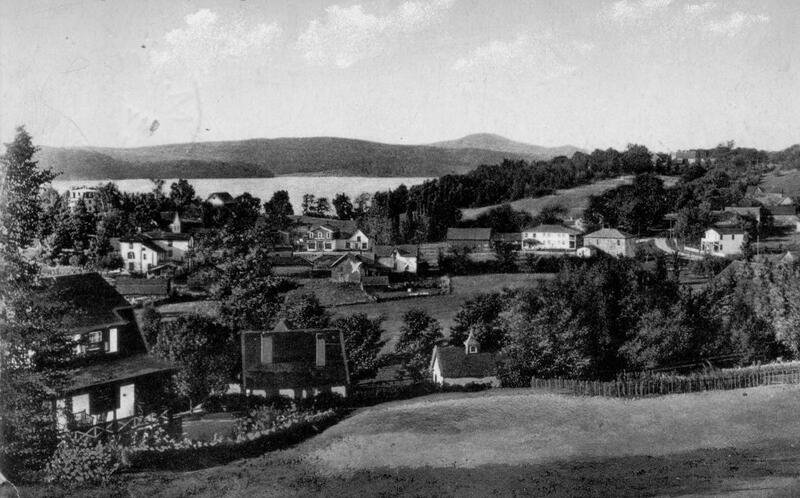 1) This early postcard, c.1910, shows a scene overlooking what village on what lake?